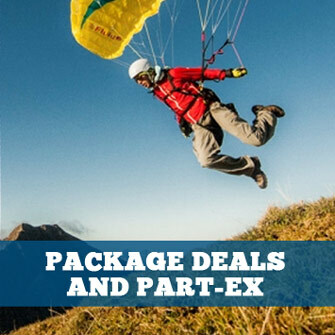 Paraglider and paramotor risers and line sets for paragliding and paramotoring (AKA powered paragliding, PPG). 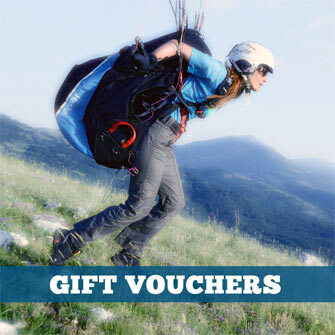 Gin Gliders Paramotor Riser Sets are available for some Gin paragliders (not all). 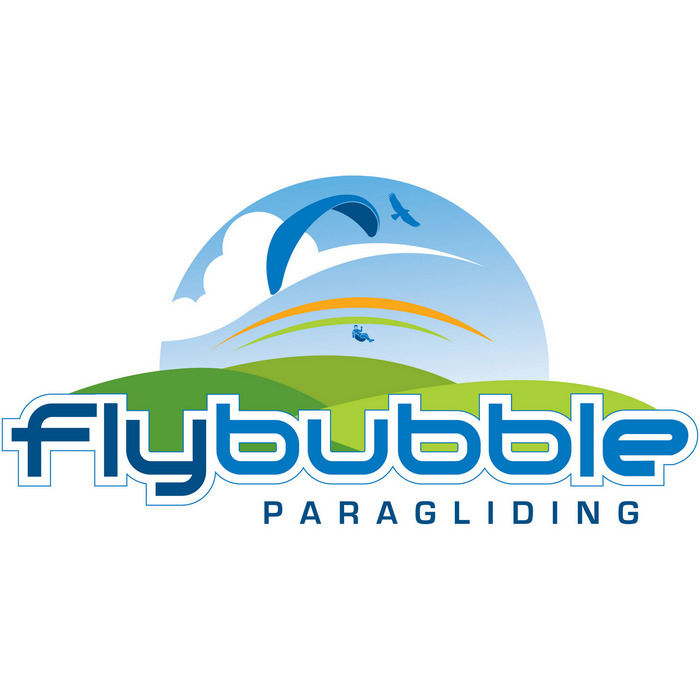 Skywalk Risers for any Skywalk paraglider. Specify model, size and serial number when you place your order.